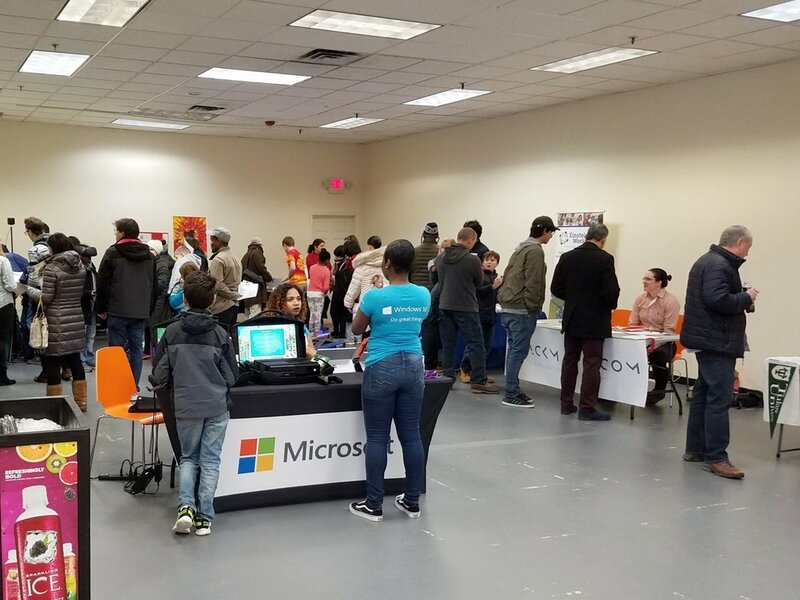 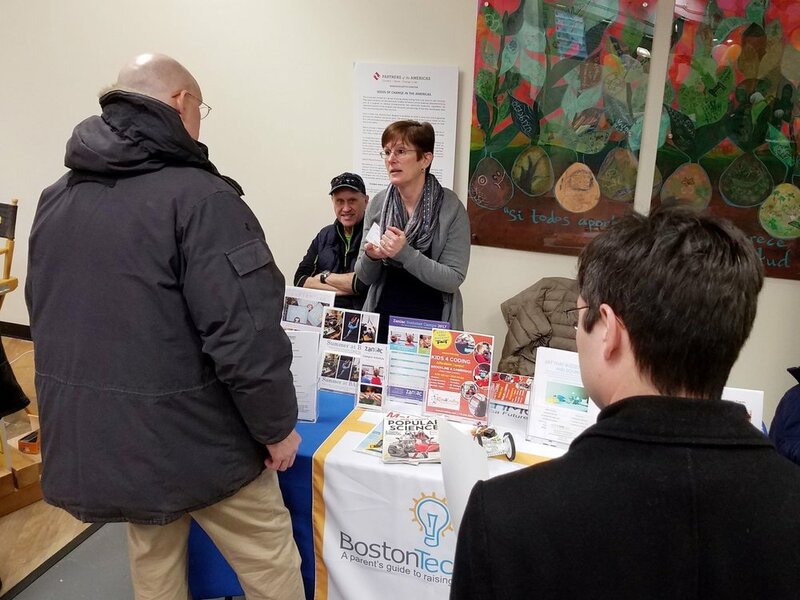 Local area organizations at the 2017 Boston STEM Fair presented programs in robotics, engineering, coding, 3D printing, science, web development and other STEM subjects. 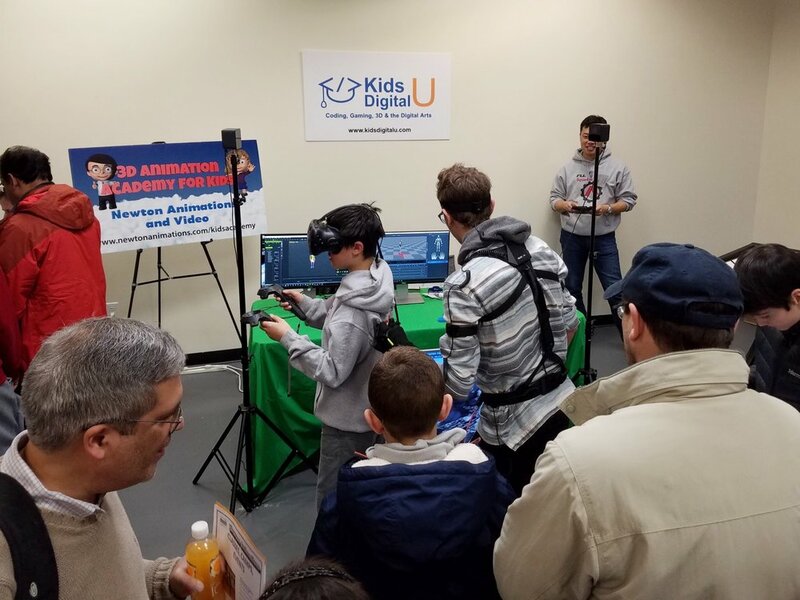 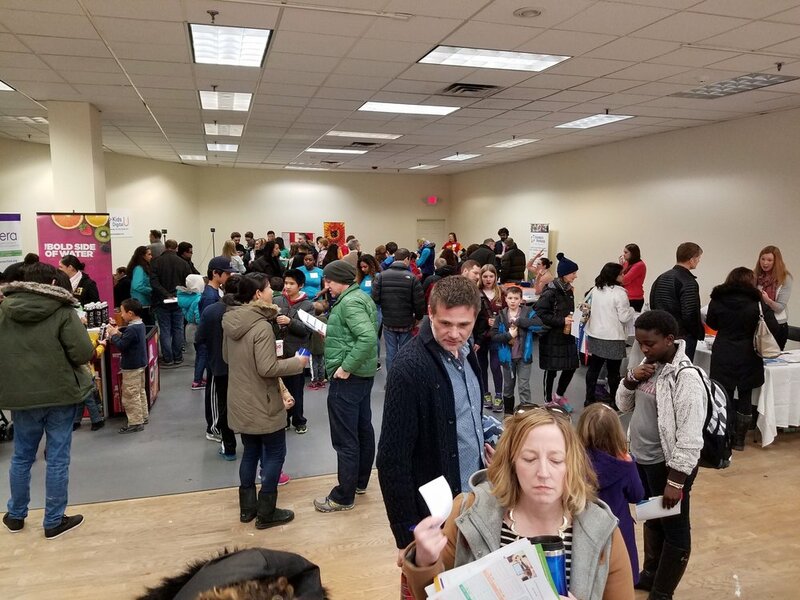 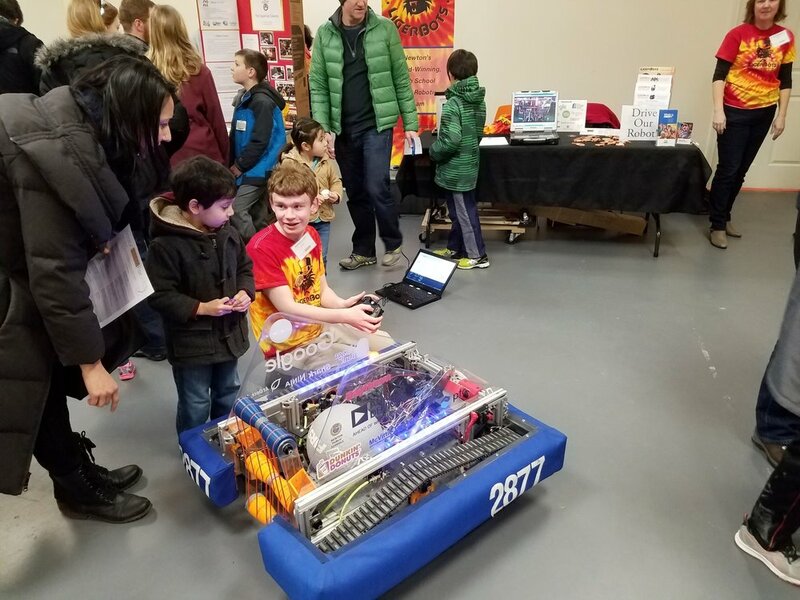 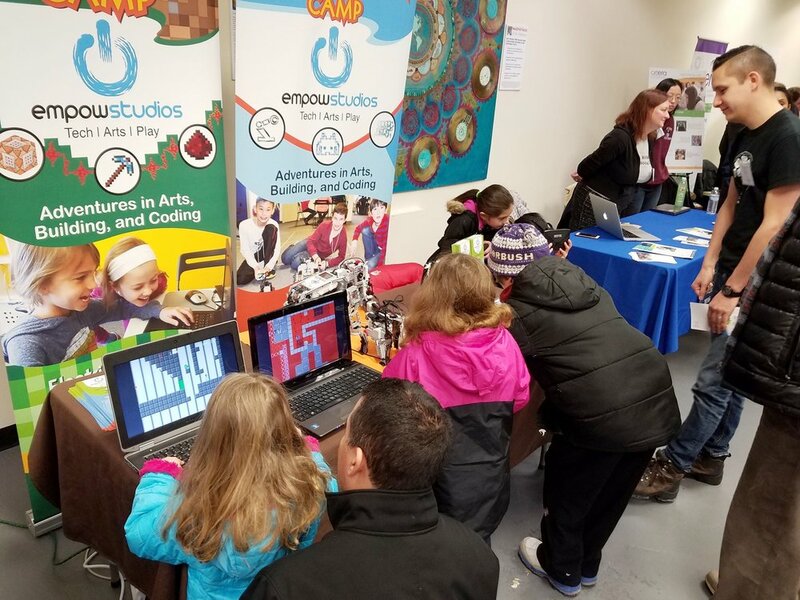 Over 500 enthusiastic parents and children attended the 2017 Boston STEM Fair on Sunday, March 12, 2017 at the Arsenal Project Shopping Center in Watertown, MA. 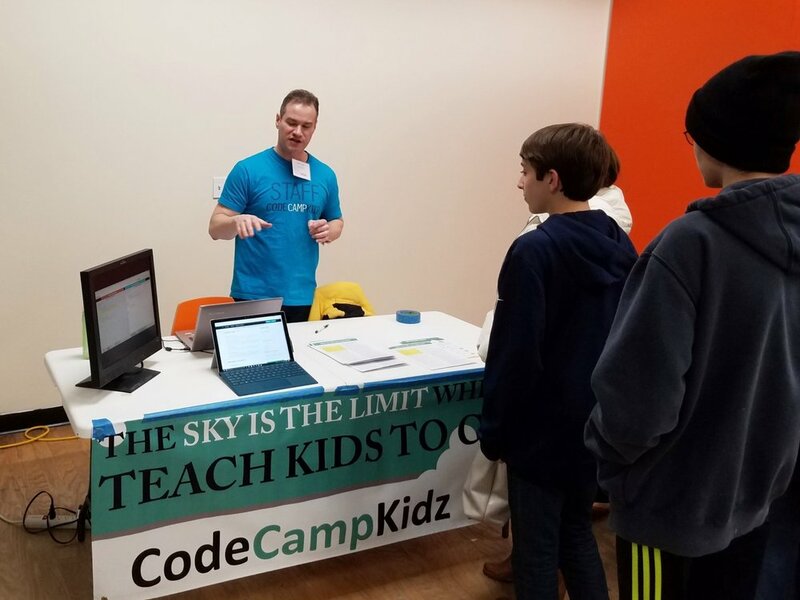 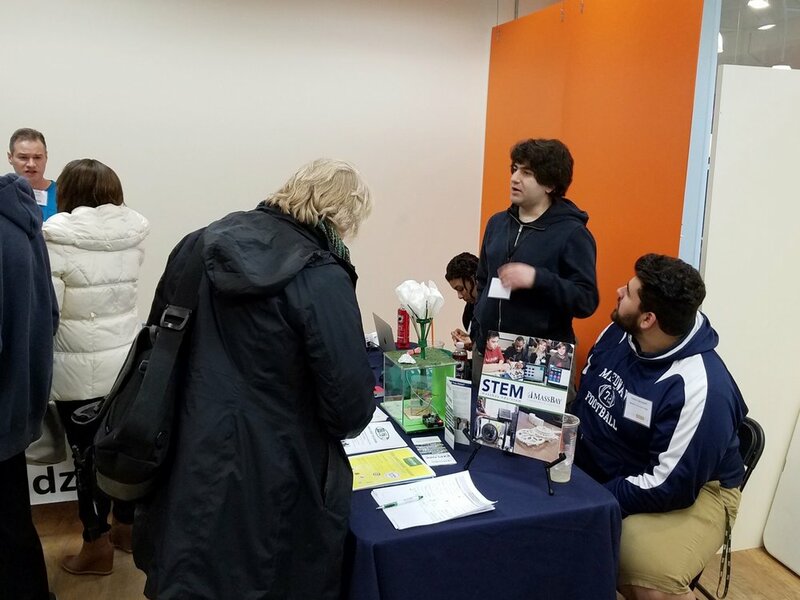 Families came with diverse interests: to learn about STEM summer camps and after-school programs, plan for college with STEM as a goal, and explore tech entrepreneurship, among many others. 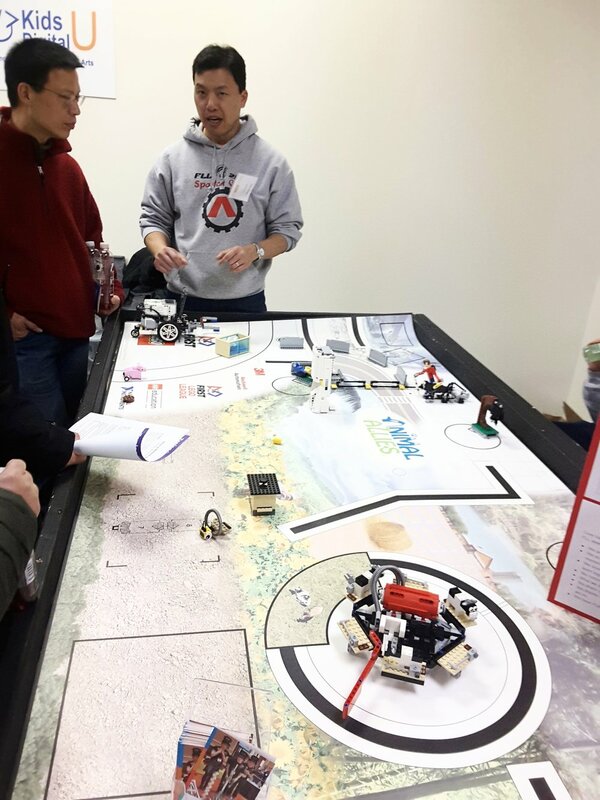 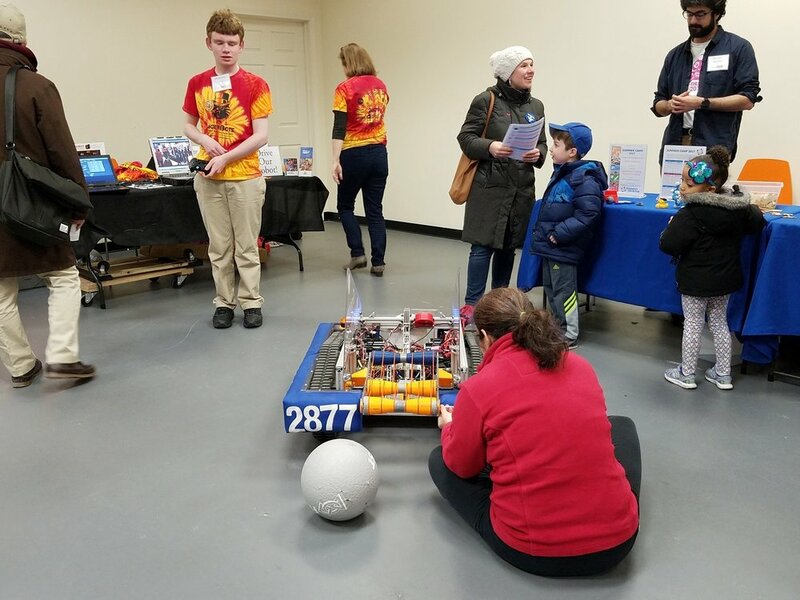 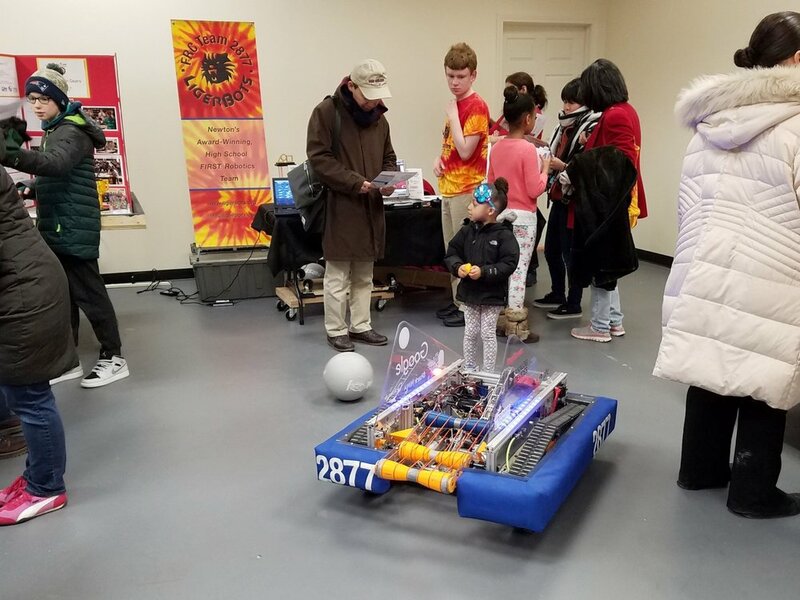 The event gave families the opportunity to speak with organizational reps about their programs in robotics, engineering, coding, 3D printing, science, web development, and other hands-on activities, all in one place. 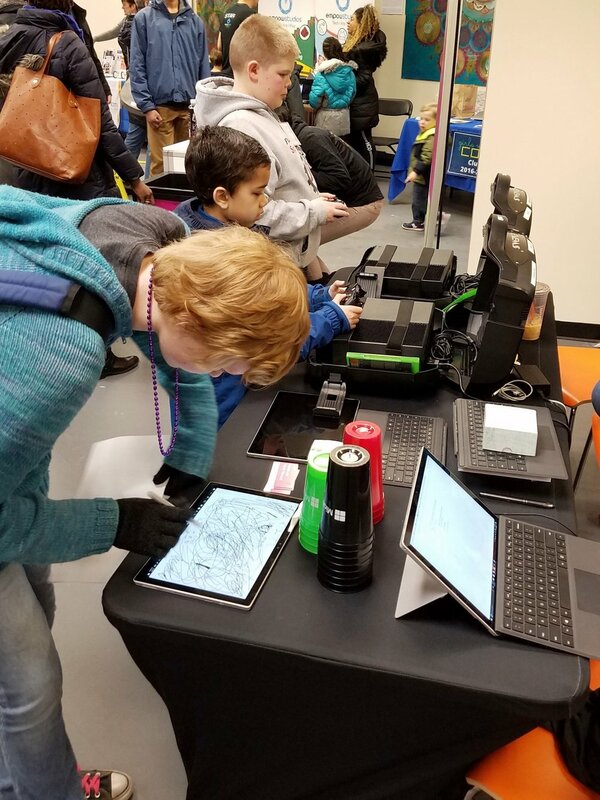 Attendees also entered to win a number of valuable STEM prizes generously donated by the exhibitors.